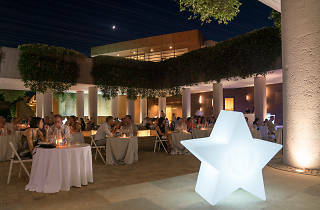 For all you romantics, Bodegas Torres has organised Starry Night, the perfect plan for stargazers and connoisseurs. 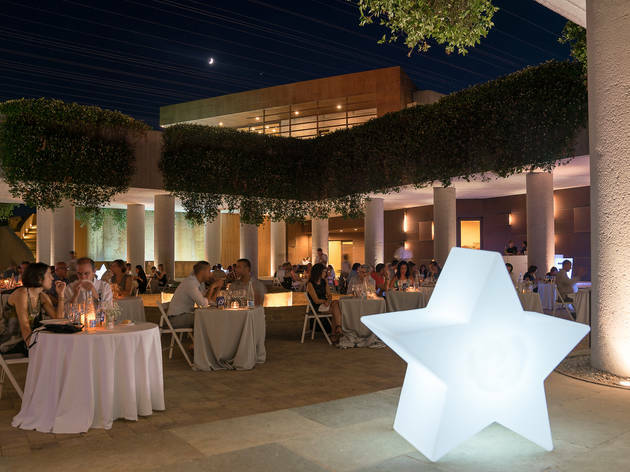 On Saturday July 22, you have a date in Pacs del Penedès – a 40 minute drive from Barcelona – one night when wine and astronomy come together in such a magical way that you won’t want to miss it. The explanations are given in English. And you don’t need to worry about taking the car: a special bus takes you from the Julià Travel bus stop between C/Balmes and Ronda Universitat and drops you off again at the end of the evening. Here are the five essentials of this Starry Night to tantalise all the senses! We’ve all had the odd glass of wine in our lives, but how many of you have visited the vineyards of the great winegrowers in Catalonia? The Alt Penedès region is a treasure trove for the best Catalan wines. This July you have the opportunity to experience Bodegas Torres, to stroll through the vines and admire the delightful surroundings as you learn about this fascinating world. The innovative proposal of the Starry Night is that, while you're visiting the Bodegas Torres vineyards, two astronomers from the Garraf Astronomical Observatory reveal curious facts and secrets about the stars, complete with telescopes. No longer will you get confused between Ursa Major and Ursa Minor. The wines are undoubtedly the other stars of the evening. 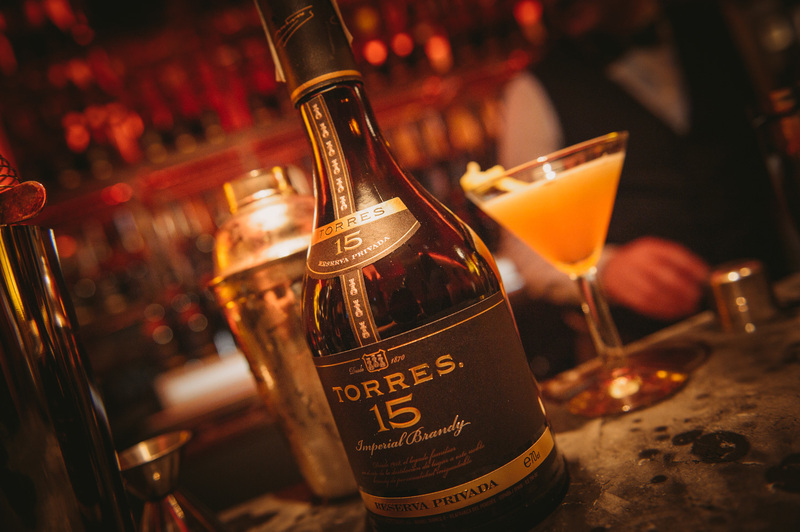 You can taste reds and whites, and there's a professional expert on hand to mix up cocktails with Brandy Torres 15 after dinner. Paradise for fans of quality beverages! But it’s not all about drinking! The Starry Night includes an open-air dinner in the garden at the Bodega Waltraud. The starter is arugula salad with brie, diced apples and pine nuts in raspberry vinaigrette, followed by a main course of seafood crepe with parmesan crisp and thinly sliced Ibérico pork in a white and red wine sauce with creamy potato puree. Dessert is orange and chocolate crème chiboust. 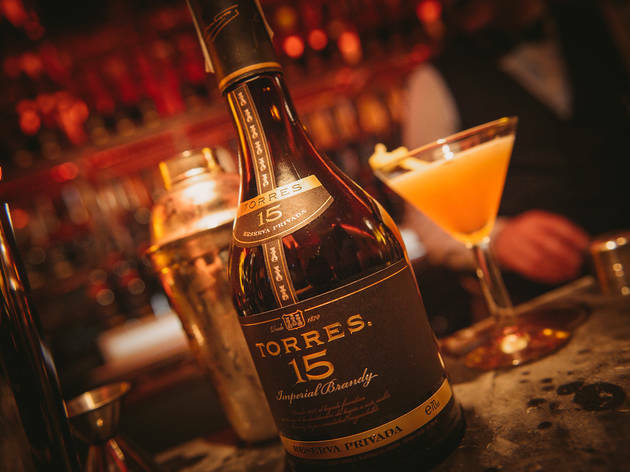 Each course is accompanied by specially paired Torres wines. Luxury! Vintage music is definitely in, and the evening tips its hat to this with live music from the &Swing band. The trio of double bass, guitar and vocals performs swing versions of well-known tunes, and they even composed an exclusive song for the Starry Night, which you can listen to here.